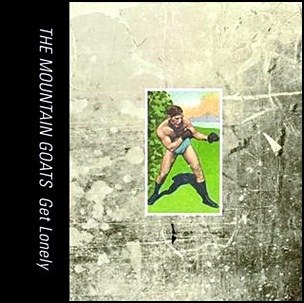 On August 22, 2006, “4AD” label released “Get Lonely” is the tenth studio Mountain Goats studio album. It was recorded in 2006, and was produced by Scott Solter. 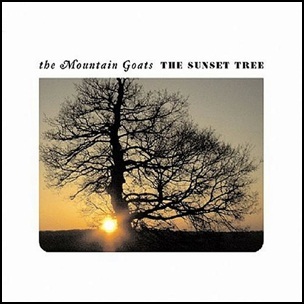 On April 26, 2005, “4AD” label released “The Sunset Tree”, the ninth Mountain Goats studio album. 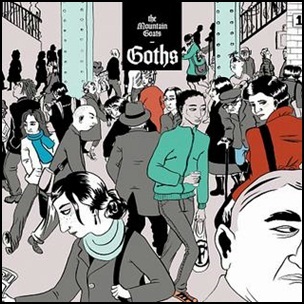 It was recorded in November 2004, at “Prairie Sun Recording Studios” in Cotati, California, and was produced by John Vanderslice. All tracks by John Darnielle.